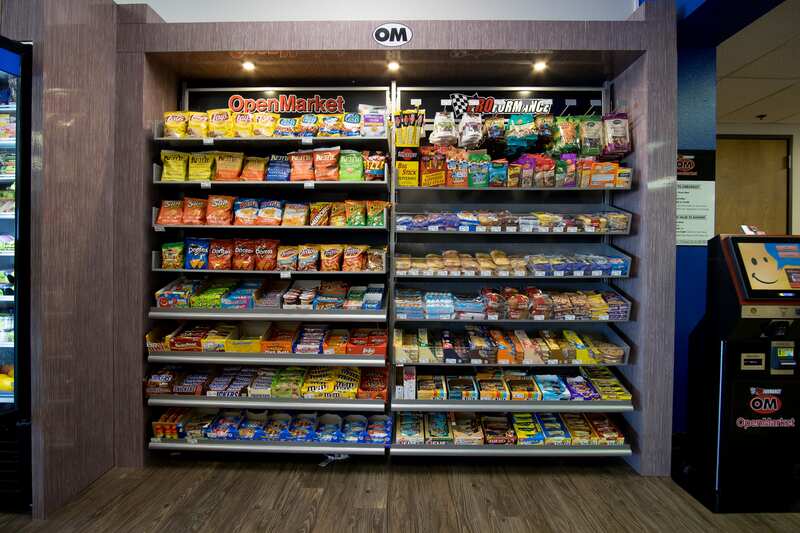 Traditional vending options and junk food aren’t for everyone. As we start to become more and more conscious of what we are putting in our bodies, it’s important that we meet everyone’s needs and provide them with options that compliment their lifestyle. In today’s day and age there is no need why we should have a one size fits all vending method. That’s why we take pride in our Healthy Vending options here at PROformance. Not only do we purchase our snacks through traditional vendors, but we purchase through other healthy channels such as Whole Foods and Trader Joes. By purchasing through other avenues, we are able to deliver the highest quality meals and snacks. We Partner with Forward Thinking Companies to Make the Biggest Impact Possible! An example of a healthy snack that you will not be able to receive through another vendor in the valley is This Bar Saves Lives. Not only is this a healthy snack for the health conscious employee, but it literally helps save lives. We decided to partner with This Bar Saves Lives because of the big actions that they take to fight malnutrition in certain regions of the world, with focus on Haiti and the Horn of Africa. And with everyone’s help so far, they have been able to serve over 10 million malnutrition food packets to those in need. What’s more important than the health of your employees? The health of your employees and the health of others around the world struggling with malnutrition. We strive to provide employees with the healthiest snacks possible. 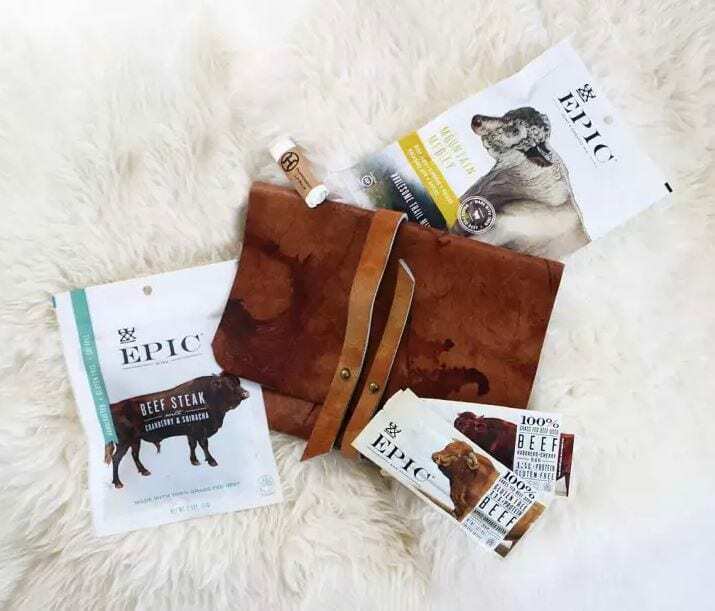 Epic Provisions takes things to the next level when creating their snacks with “grass fed” and “organic” labels. Labels are important, but Epic Provisions chooses the best ranchers possible in holistic land management. Why is this important? Because land management is essential in producing healthy animals. Since 1975, USDA documents a 50% drop in calcium in broccoli, an 88% decrease in iron content of watercress, and 40% reduction in vitamin c in cauliflower. But as alarming as this might sound, these Epic ranchers have managed to brilliantly convert pastures into ecosystems that are rich in biodiversity, maximizing the nutrient intake of these products. We choose to partner with Kind Snacks because, like us, they believe that if you cannot pronounce an ingredient, it shouldn’t go in your body. 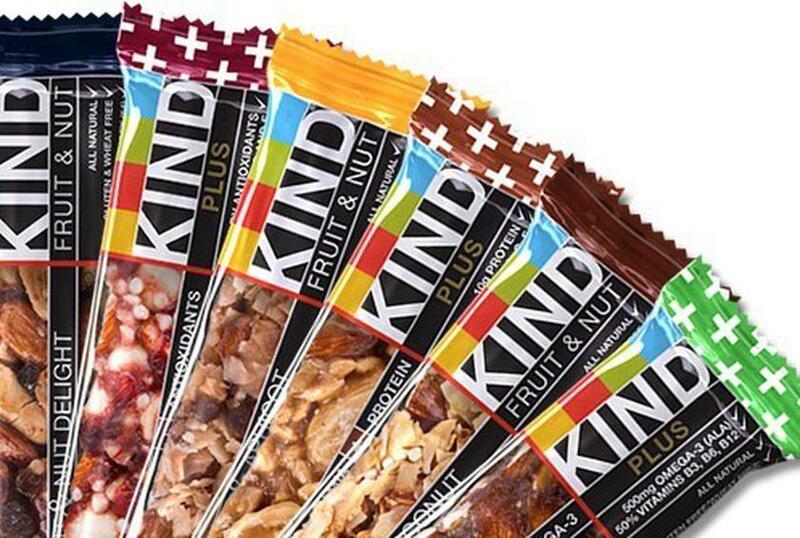 Kindproducts are made from nutritionally dense ingredients like whole nuts, fruits and grains. With all of these amazing ingredients, your taste buds will be happy with you that y0u are not sacrificing any quality or flavor. Non GMO ingredients – That’s right, almost all of our ingredients are non-GMO. No more guessing what is being introduced to your body with our Healthy Vending solution. Clean Labels – Knowing exactly what is in packaged food is important to us. Whenever you have a meal from us, you can quickly and easily see what the contents of the meal are. 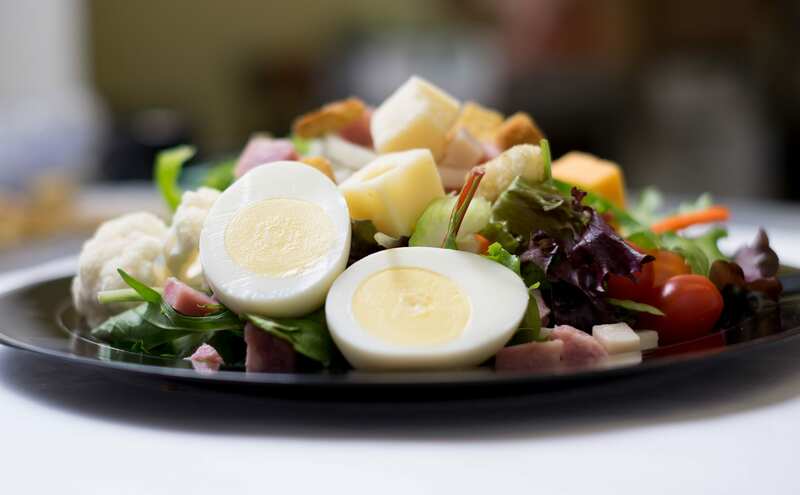 Locally Produced Food –Most of our ingredients used to make the fresh food that is delivered every week is from an Arizona based source. We only buy in state and support our local markets when possible! Avoiding Unwanted Ingredients – We have all seen these unwanted ingredients labeled on our foods. These unfamiliar, hard to pronounce terms are ingredients that you will not be seeing in meals from our healthy food items!